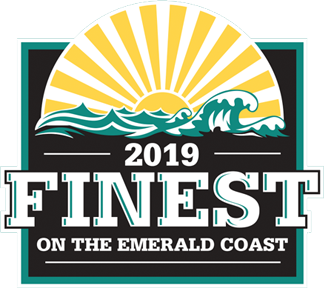 Northwest Florida Daily News presents the Finest on the Emerald Coast winners' event, with local businesses showcasing the reason they were voted the "Finest". Delicious food, great entertainment, and recognition of the "Finest" Winners on the Emerald Coast! 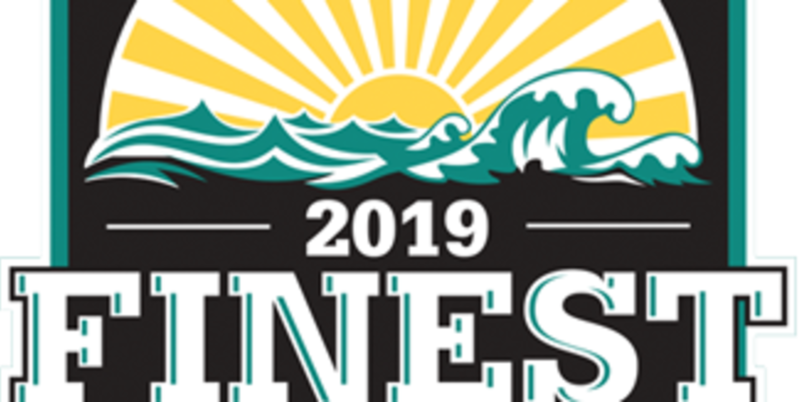 Come celebrate with the Winners that YOU, the readers, chose to represent the Finest on the Emerald Coast 2018. There will be food, drinks and live entertainment on the main stage.